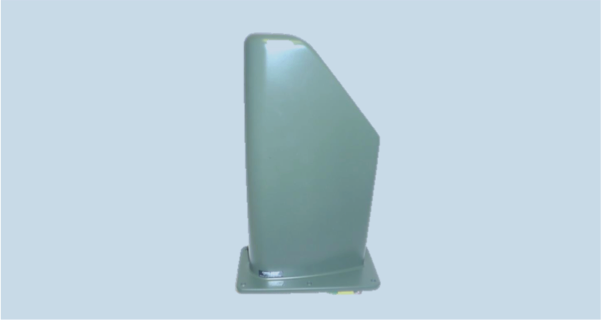 OMNI-A0107 is a dual ultra-wideband, omni-directional monitoring antenna with a compact design, making it suitable for general spectrum surveillance. OMNI-A0107-01 is a single-output version of the antenna, allowing the entire spectrum to be covered by a receiver via one N-type female connector. OMNI-A0107-02 is a passive version of the OMNI-A0107, utilizing two RF connectors. Use the MISC-A0022 power supply to inject DC over coax to power the antenna amplifier.